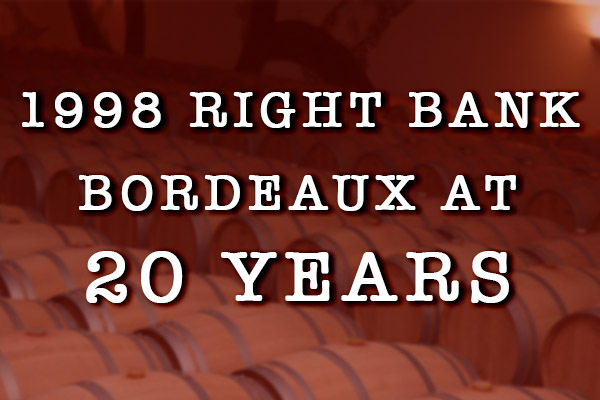 Ask Sid: Best & Worst Years this Decade for Burgundy? Question: Would appreciate your opinion of the best and worst years this decade for white & red Burgundy. Answer: Still a work in progress that is difficult to generalize on because of all the recent vineyard variables due to frost, hail, erratic weather by sub-region, and short crops. However your scribe still prefers the even vintages in Chablis of 2010, 2012, 2014, and 2016. For the Cote d’Or proper am finding 2013 to be one of the least consistent vintages for both the reds and the whites (as are some of the 2015 & 2011 whites). My vote for the best vintages would go to the concentrated ripe 2015 reds (with that surprising 2010 vintage) and balanced vibrant 2014 whites (with rich smaller crop 2010 also impressive). Lots of exceptions can be made during this unusual decade to those simple vintage chart numbers. You need to do a more detailed intensive study by both producer and vineyard for each vintage to be more truly accurate – or taste the wine. Hope this helps.